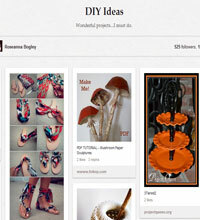 Pinterest is a relatively new social media platform among the giants like Facebook, Twitter and YouTube. 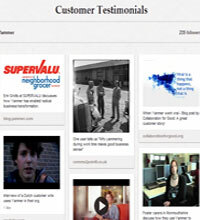 Businesses are trying their best to capture this new opportunity to promote their product and services. Individuals are showing their enthusiasm in this platform but businesses are facing a tough question – What to PIN and What not to PIN?? 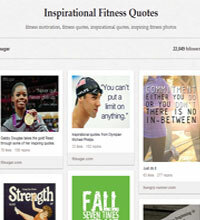 Like other social media platforms Pinterest is also useful for brand building and reputation management. The central theme of Pinterest is showing the extrovert face of the company and brand and since brand name is attached with your every Pin and Repin’s, you must have the answer of the aforementioned questions.Read on the article and find out, how businees are using Pinterest. 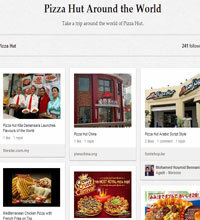 Pining about company whereabouts is always the best strategies using Pinterest for business purpose. Pinning ideas could be like putting staff photographs with their role and description, adding office event photographs like (anniversary, special achievement awards etc), pictures of office interiors, café etc. 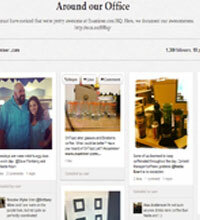 Whether you sell shoes or software, this can be your one of the strongest Pinboard. An image speaks more than thousand words which can be materialized through this Pinboard, you just have to keep record of the product imageries which you sell. 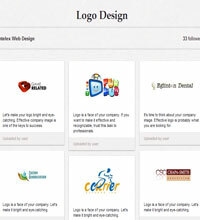 Web designing companies can put screen shots of their work; Graphic/Media Company can put logos and creative; Product companies can put high resolution images of their products; Service companies can put informational Infographics of their services. Likewise many other ideas could be incorporated for such Pinboard. The words “free” and “tutorials” are one of the most search terms in Google and same is applicable for Pinterest. Many people are searching for informative and educational content over the internet. 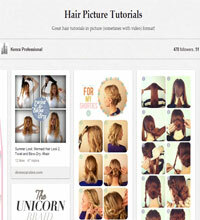 You can pin tutorials in this board related to your industry. For example, if you are a product company & if you sell electronics products/gadgets you can Pin a tutorial which educates about how you can take backup of your digital camera or how to transfer files to a device through Bluetooth. Service companies can put tips and tricks at this board. 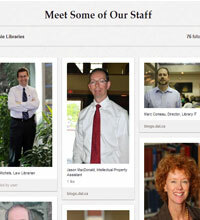 For example, if you are a job consultant, you can Pin interview tips or how to write your resume. If you are a Law agency you can Pin something about Legal recourse for certain situations etc. 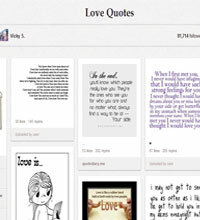 There would be plethora of example which can be found if you search Pinterest thoroughly. 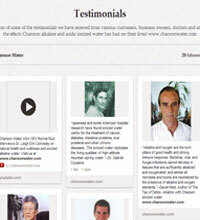 Customer testimonials can be used intelligently within Pinterest but hardly companies pay any heed to this opportunity. A smiling face of a client with some heartwarming exfoliations always attracts eyeballs. 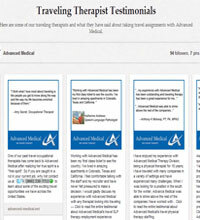 Put your best testimonials in this Board and you can share the same with your future clients as well. Last but not the least, quotes are always a traffic puller. 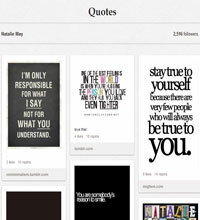 Many quotation sites are available from where you can pick some humorous and inspiring quotes and customize it by using softwares like Photoshop and Pin them in this board. 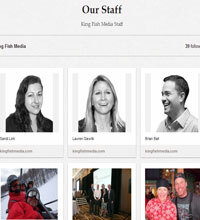 You can pick quality quotes from your industry as well. For example, if you are a Pharma company and someone who has established him/herself as an industry leader, their important statements can be used as a quote. You can easily access these through news and industry sites. 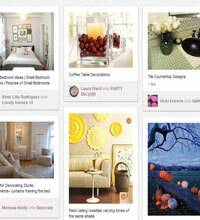 These are the few tips which can be very useful for businesses while managing their Pinterest account. 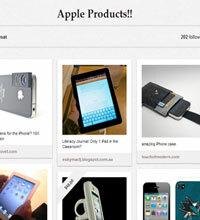 If you have any ideas do share with us and we will love to have them in our list.